Last week I decided to start taking Saturdays off. And so this Saturday I made sure not to do any kind of work in my business. And it was nice. I did some yard work around the house. 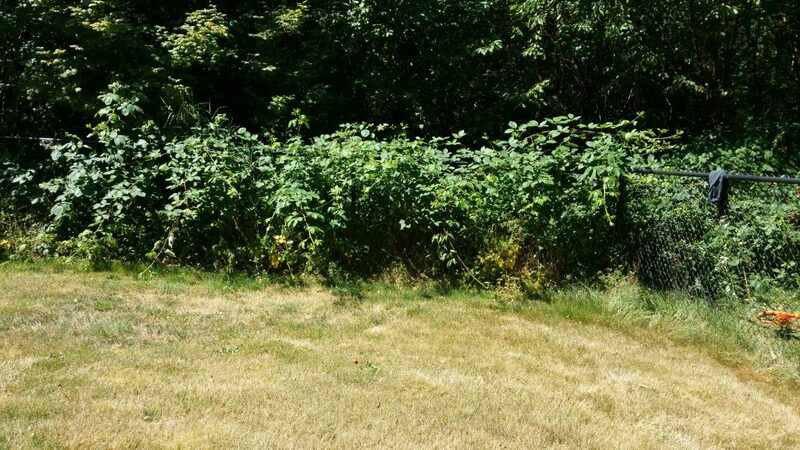 I trimmed the shrubs in the back which made me feel like I could do anything… even battle the blackberry bushes that have decided to declare war on my fence. So I suited up with a long sleeve short and pants (even though it was 82 degrees) and went into battle mode! I hauled two trailer loads of blackberry bushes up to my burn pile today and it felt good.